Worldwide Removal Companies - Compare Movers & Save up to 70% ! Get international removal quotes now! If you have ever organized a home or business move, you will know that it involves more than just a little bit of work and effort. 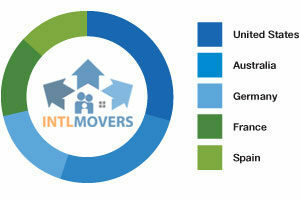 If you’re about to make an international move, you should be considering finding a worldwide removal company to help. The good news is that if you are, we can help you and take a load off your shoulders! When you use www.intlmovers.com, you save yourself time and money. 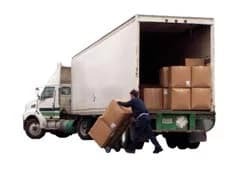 You avoid all the running around because your request is sent directly to worldwide removal companies that can help with your specific moving request. No matter where you are leaving from and going to, the worldwide removal companies are logistical experts in arranging worldwide removals. Best of all, the service is completely free! Once you have taken a couple of minutes to complete the simple request form, your request is sent immediately to the companies to arrange your international removal quotes. You will be responded to directly by the worldwide removal companies so that you can make an informed decision on the best company that meets your needs. Don’t pay too much, compare the prices and services on offer and get the best value for your moving budget.